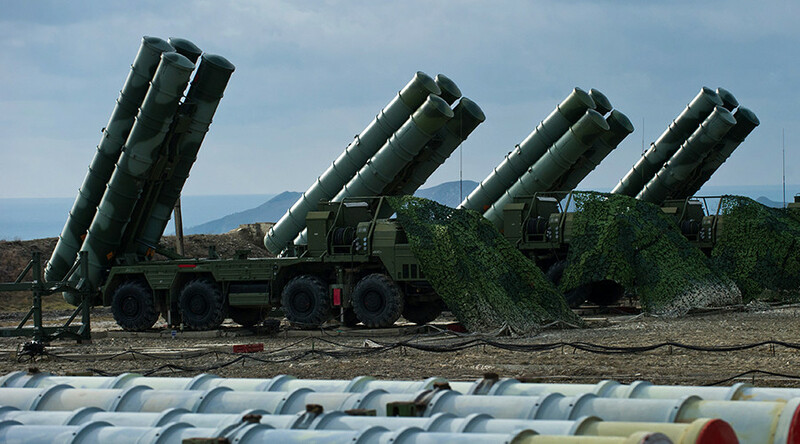 Russia is ready to sell its S-400 air defense systems to Turkey, President Vladimir Putin said at the St. Petersburg International Economic Forum (SPIEF). He added the issue was discussed earlier with his Turkish counterpart. “We discussed the possibility of selling S-400s [to Turkey]. We are ready for this,” Putin said in answer to a question from a Turkish media reporter. Speaking about cooperation between Moscow and Ankara in assembling the defense systems in Turkey, he said it depends on the readiness of local manufacturing industry. “At the moment, we don't produce those systems abroad,” Putin added. Previous media reports suggested that Moscow and Ankara had discussed the sale of S-400s in May, when Putin hosted Erdogan in Sochi. While Dmitry Peskov, the Kremlin spokesman, said at that time the deal was “possible,” Turkish Defense Minister Fikri Isik said negotiations between Russia and Turkey were close to conclusion. 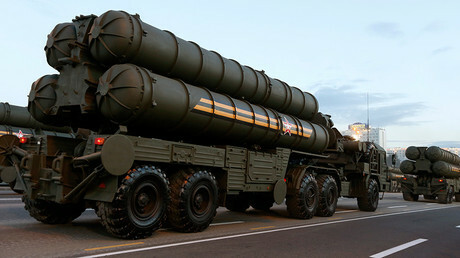 The Russian-made S-400 system is capable of shooting down aircraft at ranges of up to 400km and ballistic missiles at a range of 60km, as well as engaging 36 targets simultaneously, according to open sources.